The Spillway Landing remains closed. The lake and all other landings are open. Light rain with rain in the forecast. Harvey has been a challenging storm to predict and tract. As the storm moves North East it is vital that property owners remain diligent in observing water levels and weather conditions for personal safety and property protection. Making decisions should be based on information from the National Weather Service, Governmental Agencies and your knowledge. Cane River Lake can rise very quickly, so monitor your property until the storm is over. 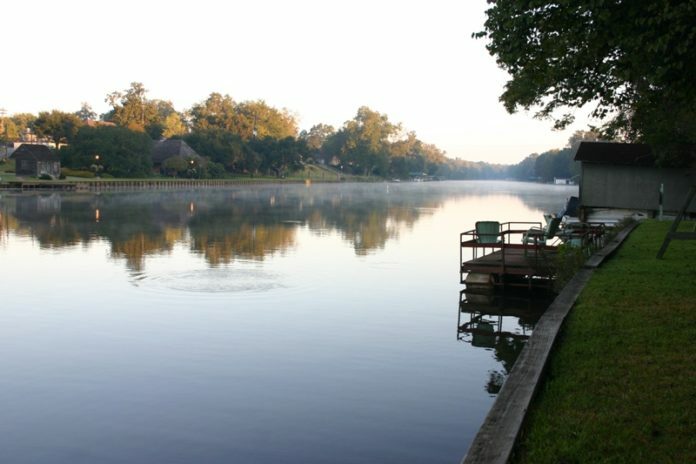 Lake Levels will be available on the Commissions web site at www.caneriverwaterway.com. Look under Storm-Harvey Post. Email alerts will be sent as lake levels and/or conditions change. For information contact Betty Fuller at 318-617-3235.